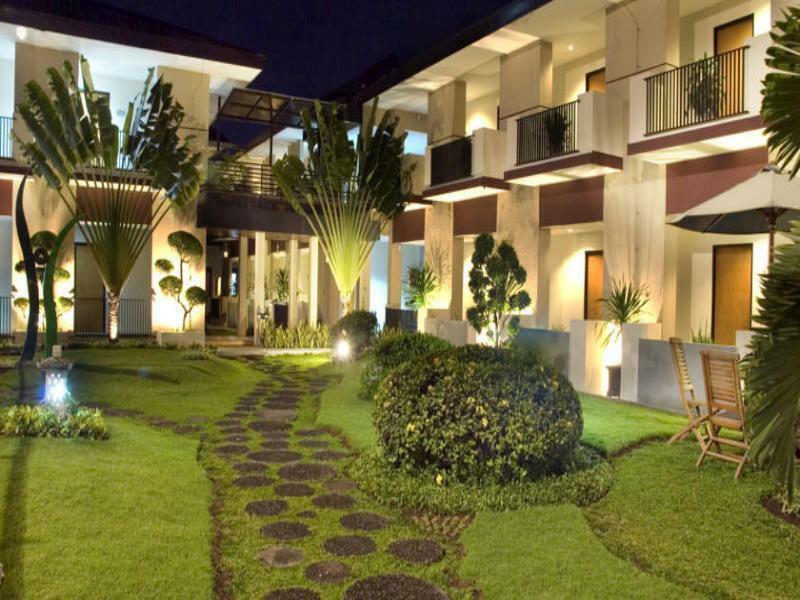 Discover all that Yogyakarta has to offer with The Jayakarta Yogyakarta Hotel & Spa as a base. 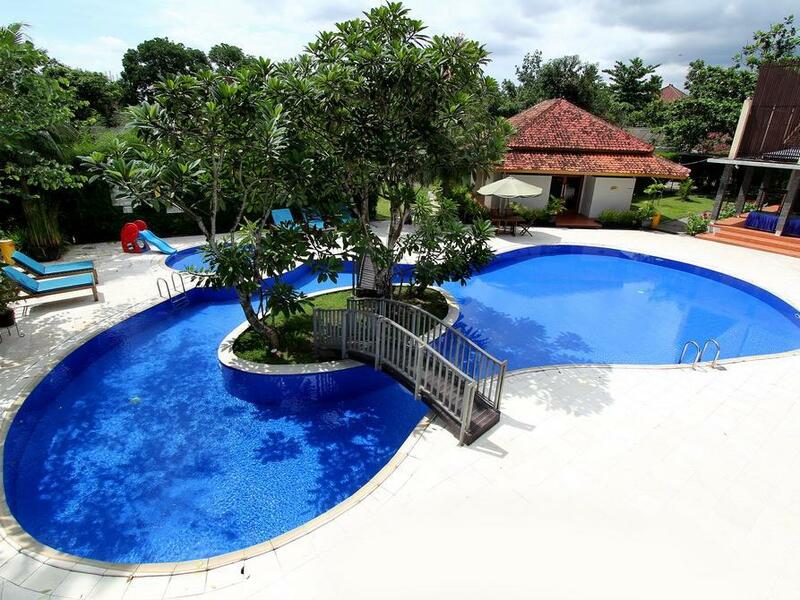 Discover all that Yogyakarta has to offer with The Jayakarta Yogyakarta Hotel & Spa as a base. Each of the 129 well-furnished guestrooms at the hotel ensures a comfortable stay with industry-standard room amenities. Each guestroom is tastefully appointed with air conditioning, bathrobes, inhouse movies, desk, hair dryer, internet access (wireless), in room safe, television. Services and amenities available for guests at this Yogyakarta accommodation consist of 24hr room service, shops, elevator, coffee shop, bar/pub. Leisure and sports facilities available on the hotel's property comprise massage, pool (kids), golf course (on site), gym, sauna, steamroom. 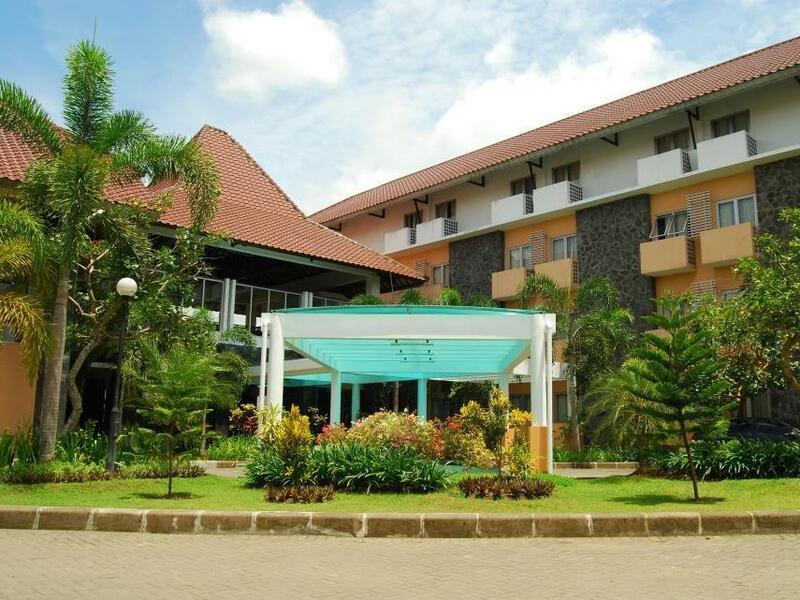 Along with its convenient location in Yogyakarta, the hotel also offers a wide range of services and facilities to the guests. To proceed with your booking at the The Jayakarta Yogyakarta Hotel & Spa, simply choose your travel dates and fill in our secure online booking form.